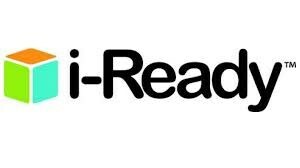 For students to be able to use iReady at home, they must have their own profile on your computer. When students login, they will go to the Lascassas webpage, student resources, and Clever. They use their login information that they use to log on to the computer at school. Once they log on to Clever, it saves their information. If another person tries to log in, it will continue to pull up the first person's information. I am attaching links to sites that have directions for how to create multiple user profiles for different operating systems. Click here for information on how to create individual logins for each person in your house. iReady also works best with Google Chrome and needs to be able to use Flash Player. Be sure that it is enabled for the site.